Summa’ Summa’ Summer TIME!!! Yes ya’ll, summer is here! 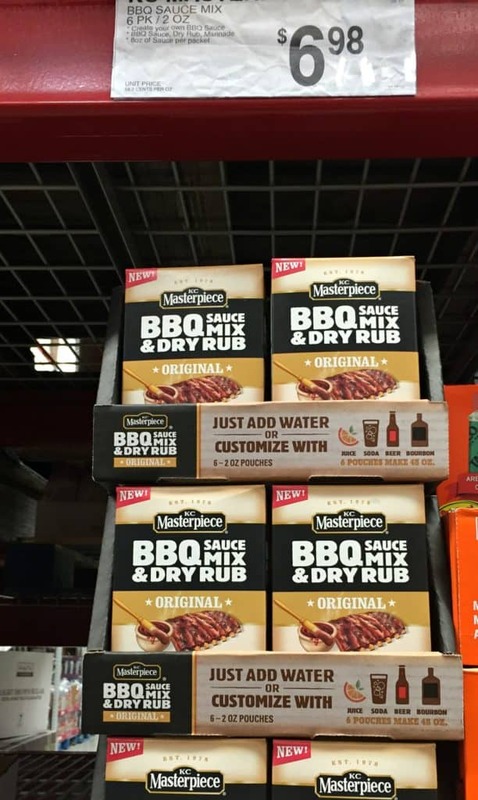 I found the KC Masterpiece® BBQ Sauce Mix & Dry Rub at my local Sam’s Club in the aisle with BBQ sauces and hot sauces. Sam’s Club is a great place to pick up large quantity items for Summer entertaining. First things first, grab your paper plates and grab your chicken. I’ve got 4 boneless skinless breast that I am using today. 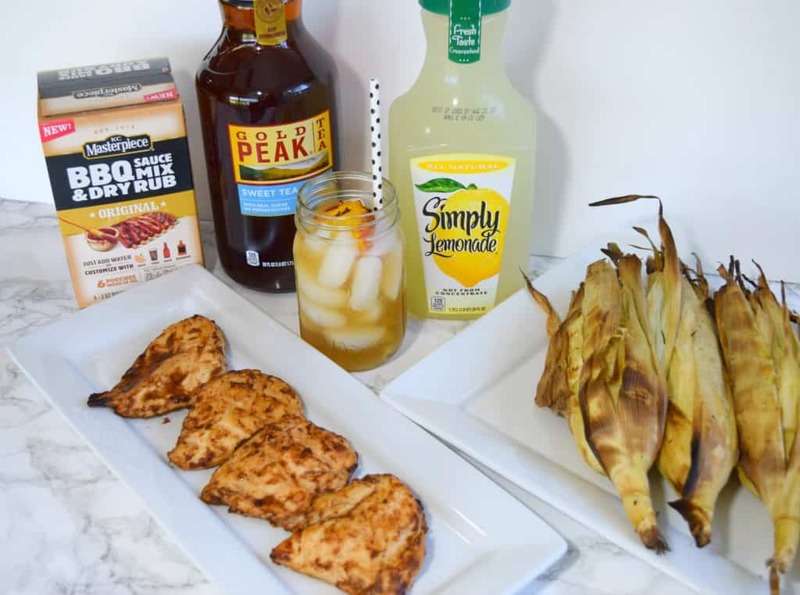 Grab a packet of the KC Masterpiece® BBQ Sauce Mix & Dry Rub and Gold Peak® Tea. Whisk together with a fork 1 cup of tea with 1 packet of the dry rub. 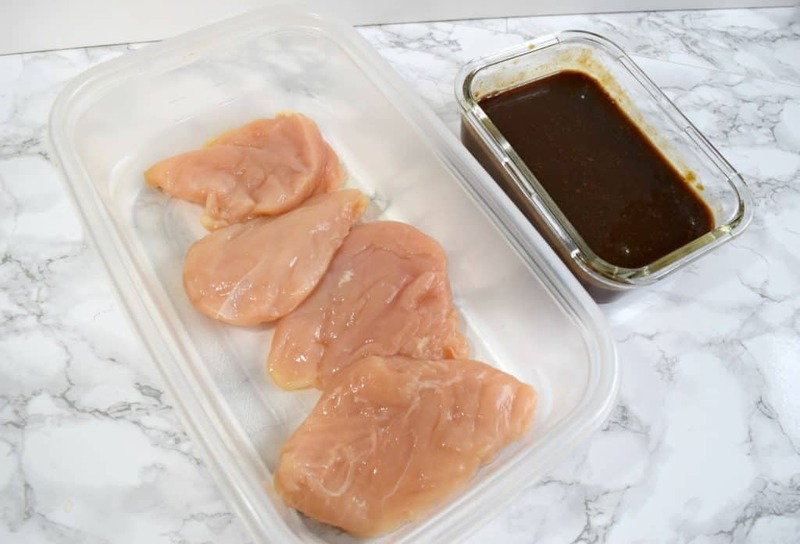 Place the chicken into an air tight container. Then pour all that deliciousness over the top of the chicken and put the top on. 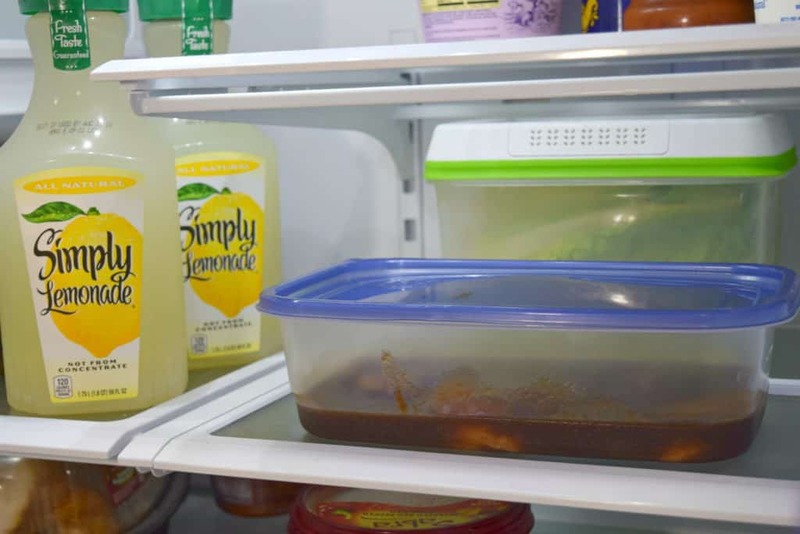 Place into the fridge for about 30 minutes to allow the chicken to marinate. Next up lets prep some peaches. 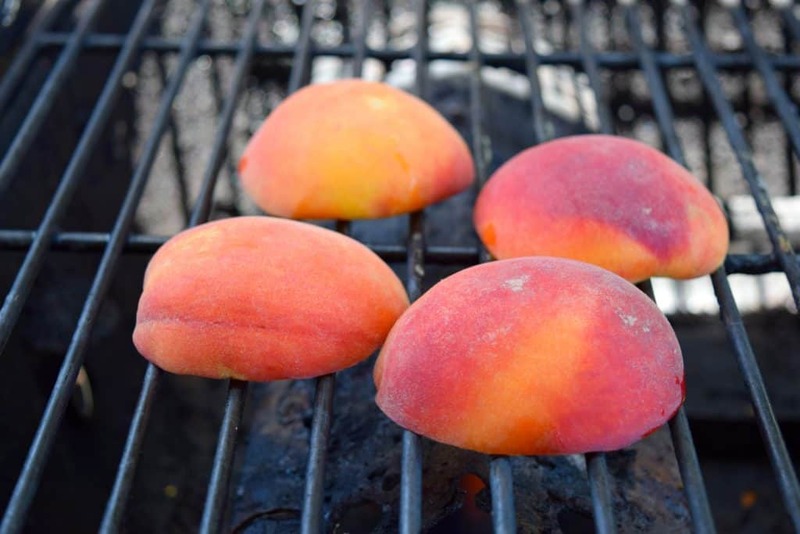 Have you ever had a grilled peach? If you haven’t then you are missing out. It is amazingly delicious. They can be used as a side, a dessert, the possibilities here are all magical. 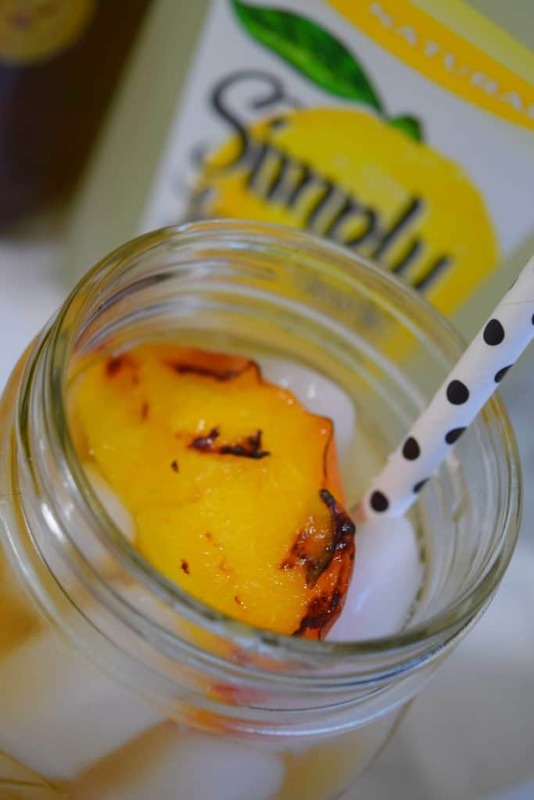 I created a perfect accent to my Arnold Palmers with these grilled peaches. 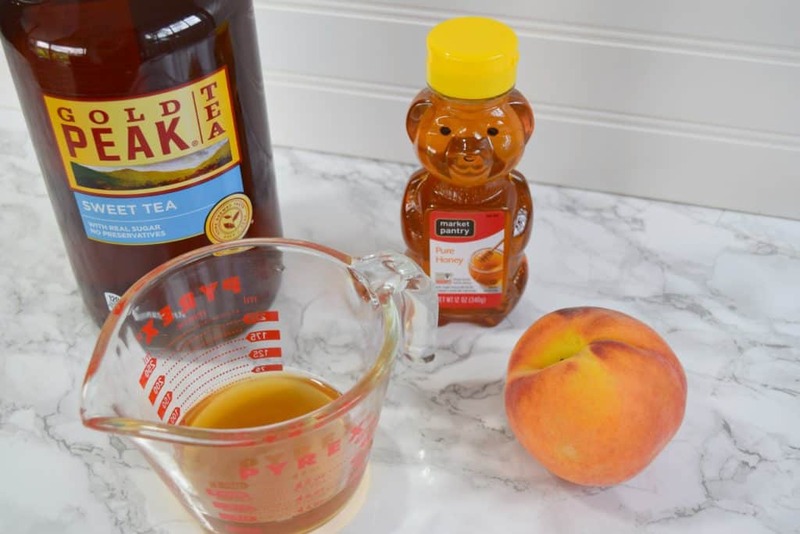 After slicing each peach in half, I used a silicone brush with the syrup mix of honey and sweet tea. 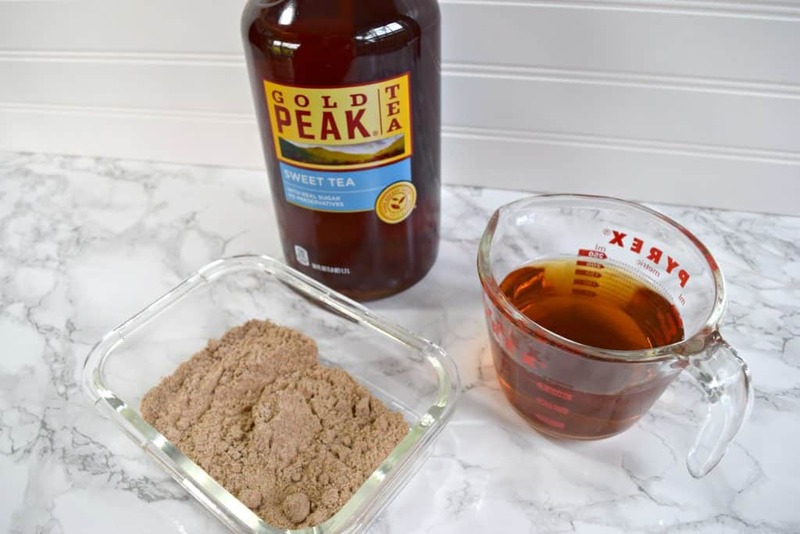 I used about 1/4 cup tea and 2-3 tablespoons honey. 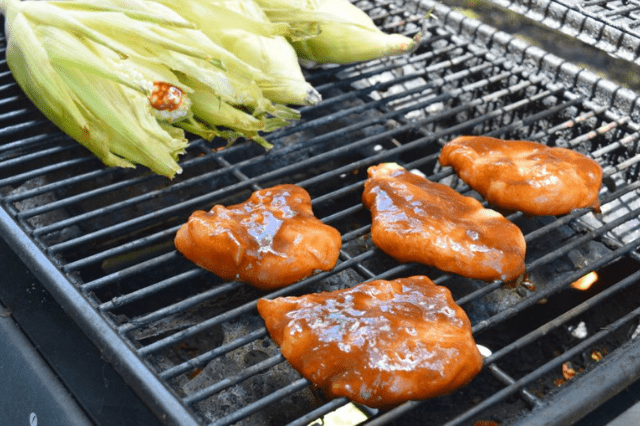 This gives the peaches a little bit of flavor and sweetness, but it’ll also give them some much needed moisture as they grill. 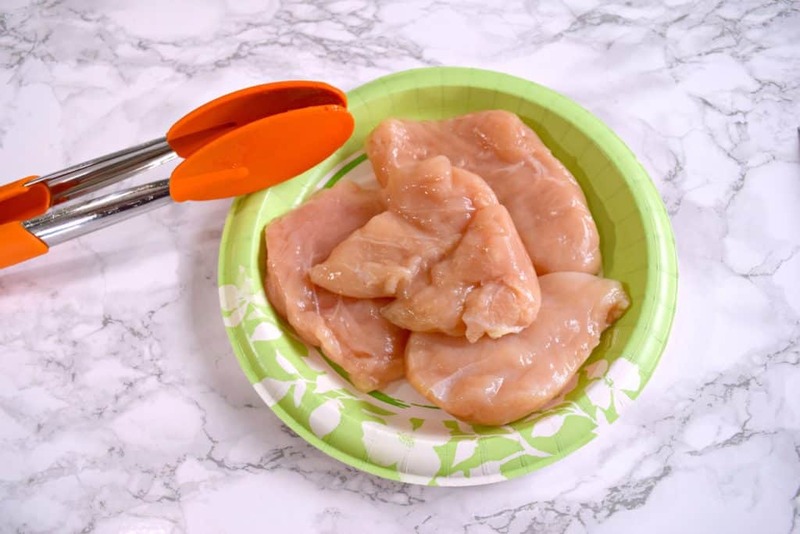 Next throw you chicken and your side dish on the grill. I had some corn on the husks that I soaked in water for a few minutes then threw on the grill with the corn. I am really not sure why you soak the corn but Bobby Flay told me to do it, so I did. Once your side dish and your chicken are done you can throw the peaches, cut side down. Keep the heat between medium and low. Now it is time to put everything together. Set out your chicken, dish out your side and prep your drinks. I created an Arnold Palmer with 1/2 sweet tea and 1/2 lemonade. I topped the drinks with a slice of the grilled peaches. Cheers to the best summer BBQ! 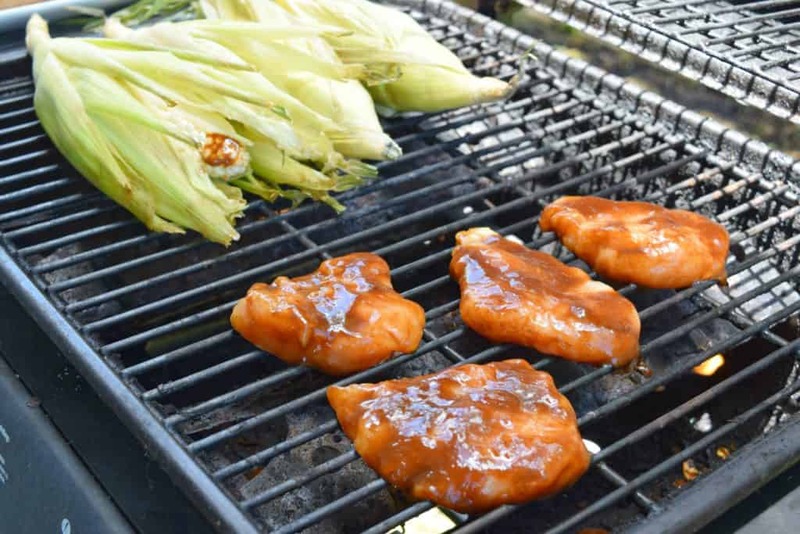 What is your favorite BBQ recipe? Share with me, I would love to try it! 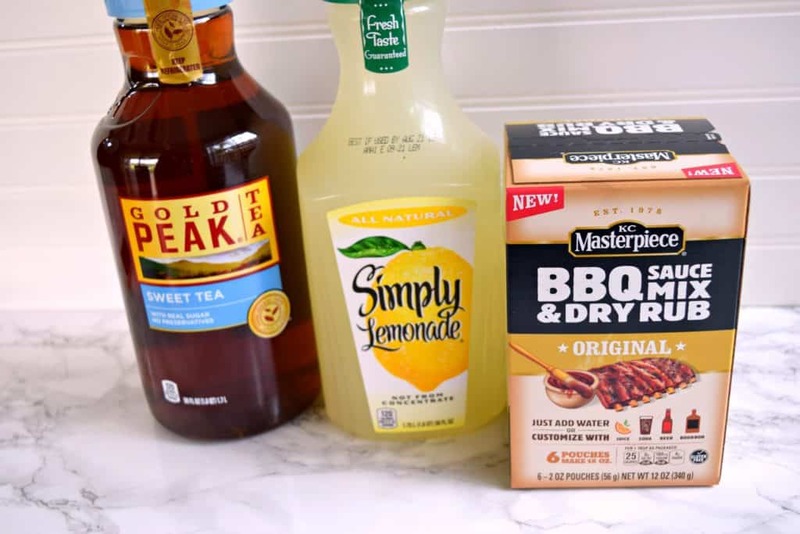 Be sure to check out these Gold Peak® Tea, Simply Lemonade® & KC Masterpiece products at Sam’s Club! My fave BBQ recipe to share – https://www.pinterest.com/pin/182114378661279399/ It’s a fave Thai street food.